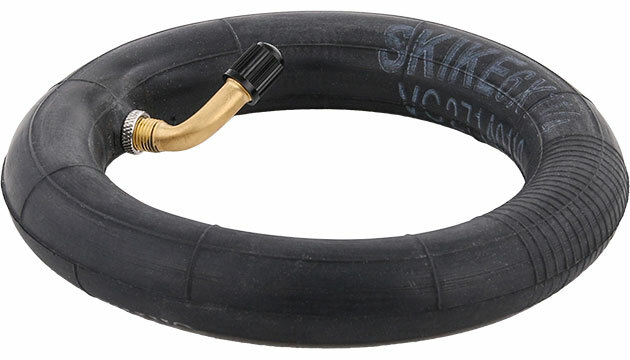 This tube is made for Skike v7 FIX and Skike v8 LIFT Cross. The construction of the valve and the nut prevent the valve from slipping out of place. Please note: Only fits the two Skikes mentioned above, not Skike PLUS and others.